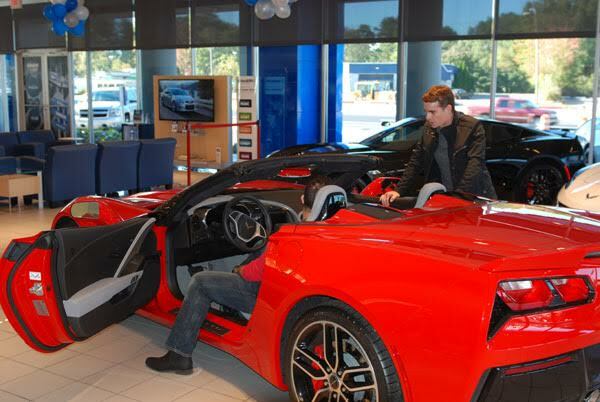 The Jeff Gordon Children’s Foundation Corvette program is about more than just an awesome car. Over the last 11 years, the Corvette program has raised nearly $6 MILLION for childhood cancer research! That wouldn’t be possible without all the amazing people who have purchased a Corvette ticket to support children battling cancer. 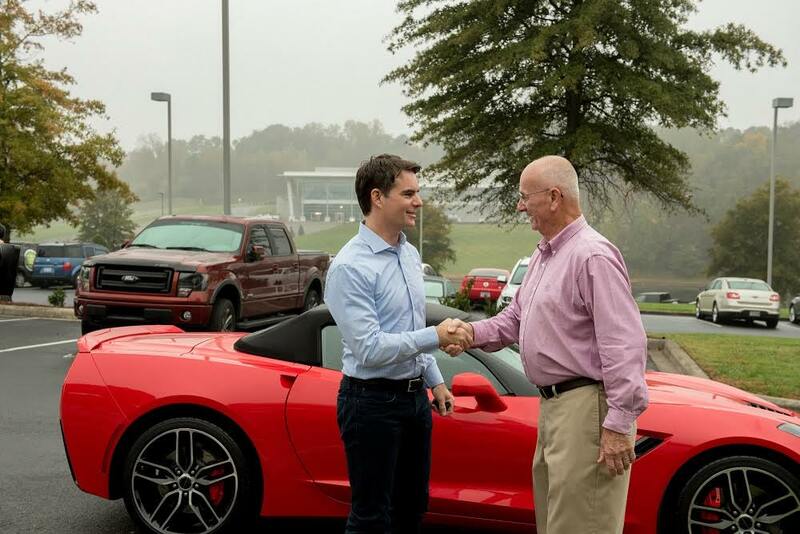 Past Corvette winners have become long-term supporters of the Jeff Gordon Children’s Foundation -- and for that we are INCREDIBLY grateful. 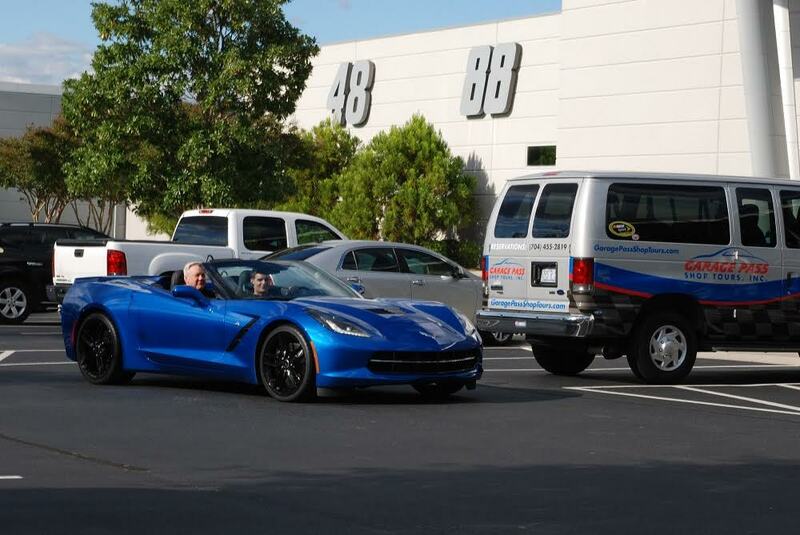 Meet the exclusive group of people who have won Jeff Gordon’s personal Corvettes. 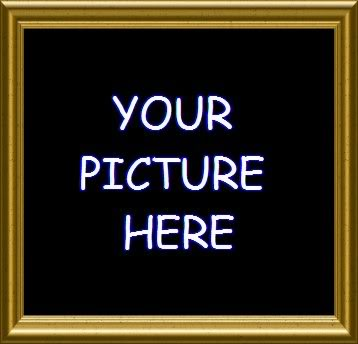 This year, it could be you! 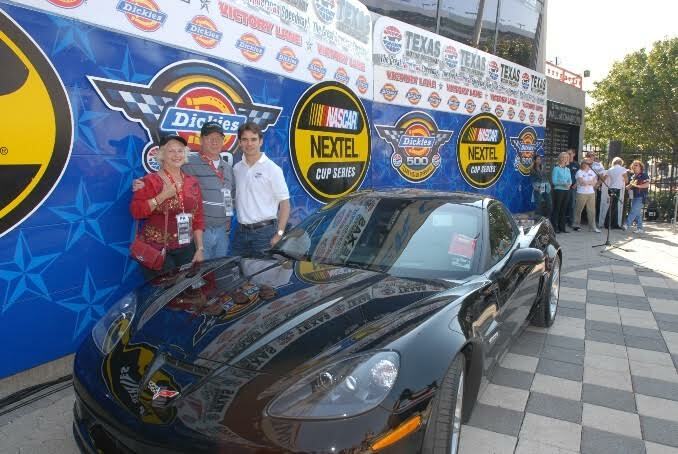 2006: For the first year of the Corvette program, 75-year-old Norma Callis of Woodland, CA was our winner. Norma didn't have a driver's license, so Jeff gave her husband the rundown on her new performance car. 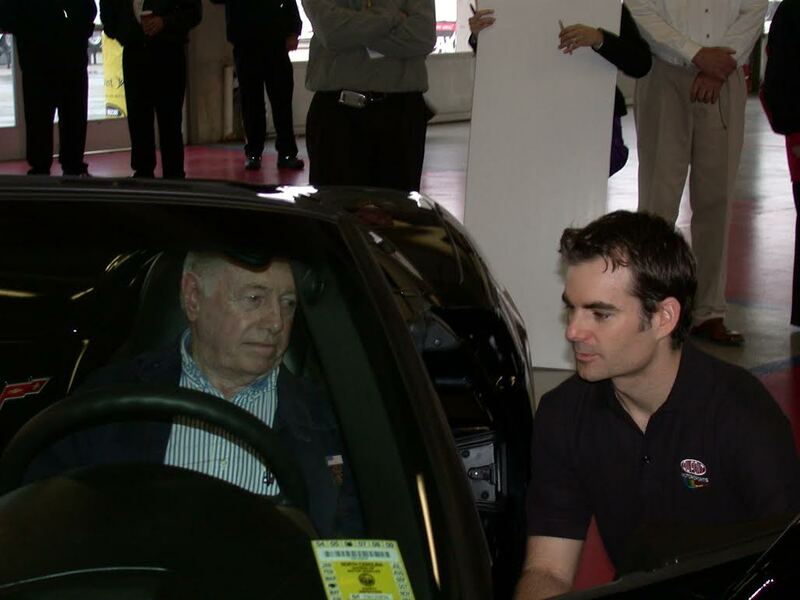 2007: During year two of the program, winner Bob Marian of Daphne, AL bought his ticket after being inspired by the work of Jeff Gordon Children’s Foundation at Riley Hospital for Children, near his former hometown of Evansville, IN. 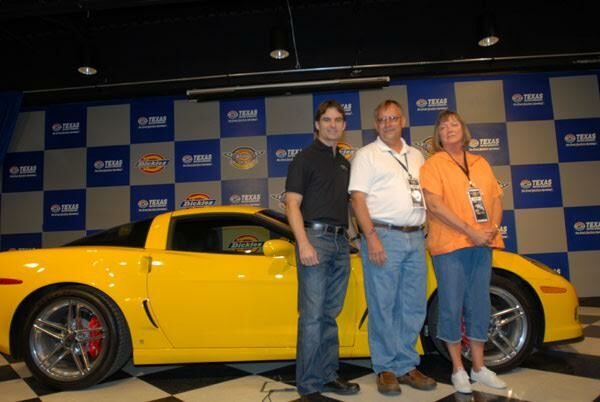 2008: Tom Zacha from Shumway, IL had always been active helping kids through his local Elks Club, so he was happy to support kids with cancer and was thrilled when Jeff handed over his keys to a sharp yellow Corvette. 2009: Buying a ticket to benefit children made perfect sense for retired school teacher Richard Sivulich of Highland, IN. He had Jeff sign the dash of his new ride. 2010: The day before Cindy McCotter from Matthews, NC was announced as our winner, her husband, Greg, had received his own cancer diagnosis. We're very happy to report that Greg is doing well today! 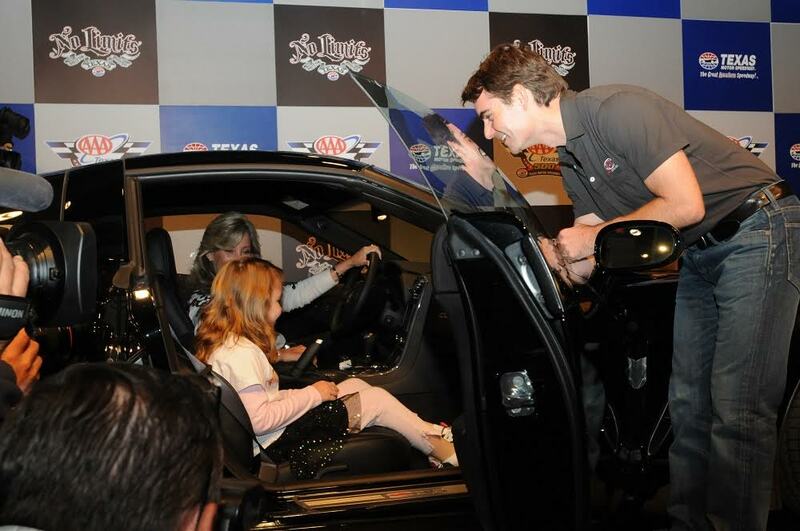 2011: The winner of our only 3-finalist drawing, Jay Nadal of Lakeland, FL continues to be one of the biggest supporters of the Jeff Gordon Children’s Foundation Corvette program. 2012: Paula Heath of Castroville, CA and her husband brought freshly harvested artichokes when she came to pick up her new wheels. She was ready to soak in the sun while driving her new convertible. 2013: BEST GIFT EVER. Howard Rosencrance from Shickshinny, PA received his winning ticket as a Father's Day present. Now that’s a way to celebrate! 2014: A thoughtful and talented woodworker from Painesville, OH, David Tiedman sends handmade wooden ornaments for the Jeff Gordon Children’s Foundation Christmas tree. 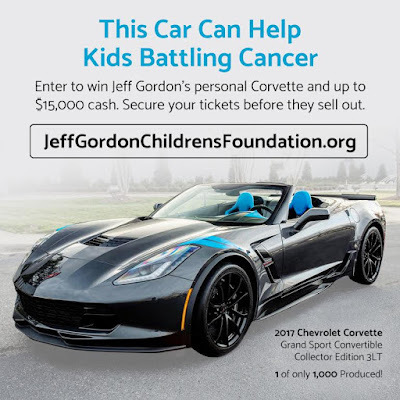 2015: After winning his Corvette, Geovanni Bernardino of Bronx, NY became one of the first monthly donors in the Jeff Gordon Children’s Foundation Every Hour Counts program. 2016: David Rightler of Crossville, TN is a veteran and former employee of a competing auto manufacturer based in Detroit. We'll share more about David's 2016 win soon! 2017: This year it could be YOU who drives away in Jeff's Corvette, while helping to beat childhood cancer! Only 2 days remain for you to purchase a ticket before the deadline that will give you the chance to win up to $10,000 cash and Jeff’s personal Corvette! This is your opportunity. Tickets are selling quickly! 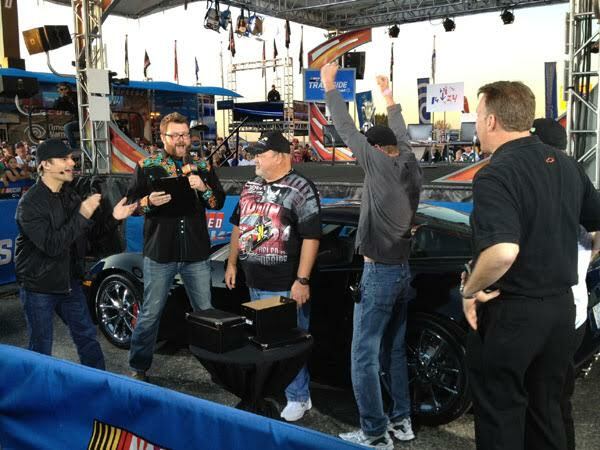 Don’t miss out on the chance to join this exclusive group of winners who own one of Jeff’s (former) personal Corvettes!